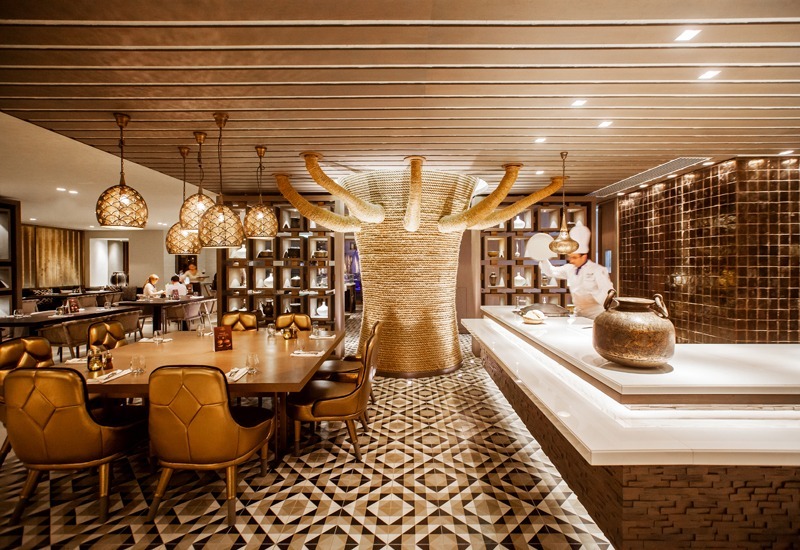 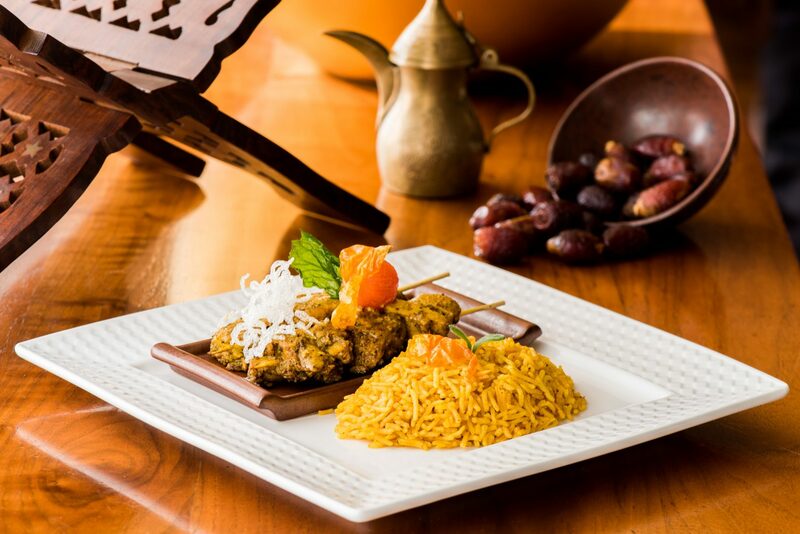 A traditional Emirati restaurant, Aseelah features a blend of culture, heritage and hospitality with a modern twist. 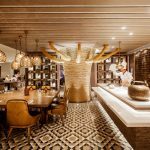 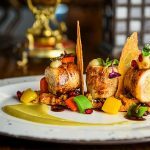 Translated from Arabic, Aseelah means “one belonging to a great heritage and family.” That’s exactly what this restaurant aims to do: continue the heritage while inviting new members to the family. 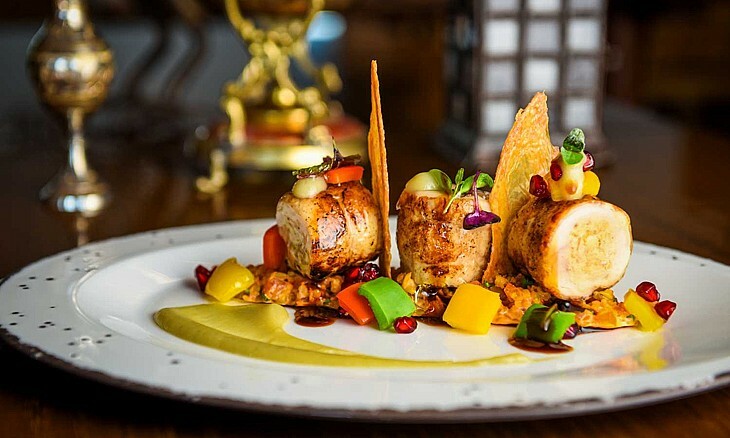 The restaurant boasts a variety of dishes, full of flavours embracing authentic Emirati culture as well as modern Dubai. 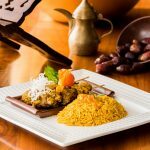 Choose from a variety of meat, fish and rice dishes seasoned with flavorful saffron, ginger, cardamom, thyme and turmeric.